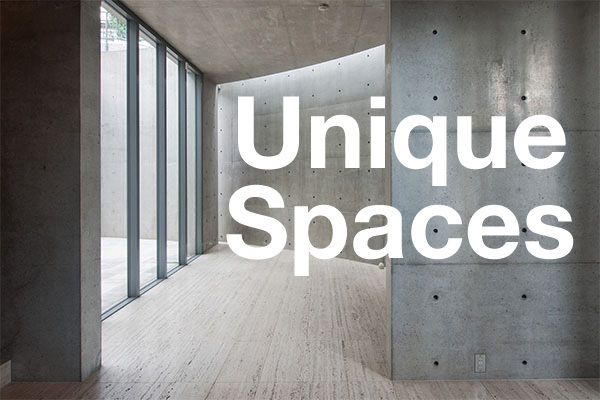 Furniture company Nitori Holdings has acquired a historic residence in Tokyo from Toshiba. 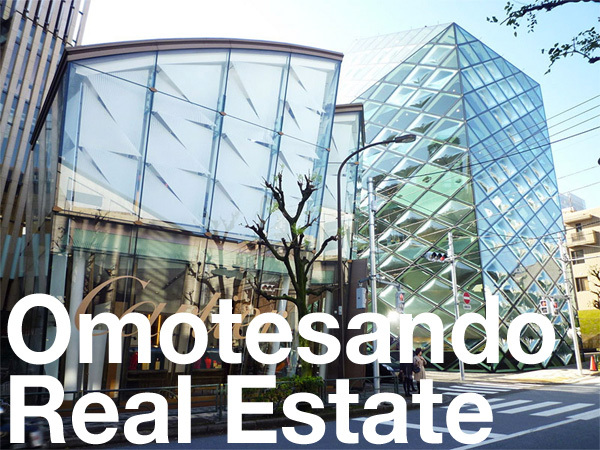 The home, which was used by Toshiba as a reception hall for guests, sits on a sprawling 6,400 sqm of grounds in the Nishi-oi address in Shinagawa. The traditional Japanese house was built in 1941 for Keitaro Miho, the president of Japanese record label Nippon Columbia. It was transferred to Toshiba in 1953. The site was originally part of a larger castle-like estate, with some parts of the original foundation walls said to be remaining within Toshiba’s grounds. The sale was reported to have taken place late last year. Although the purchase price was not made public, a local real estate agent suggested that the market value of the land would be no less than 3.5 billion Yen (approx. 32 million USD). In 2016, Toshiba sold their Yamaguchi Commemorative Hall in Minato’s Takanawa neighborhood to Nippon TV. The Spanish-style residence was built in 1924 for Tsunekichi Asabuki, president of the Mitsukoshi Department Store, and designed by architect William Merrell Vories. The Oi area was once home to several large estates like this one that sprang up in the early 1900s. Although much of the district did survive firebombing raids during WWII, the following rapid urban development after the war saw the majority of the wealthy homes and former farmland subdivided into smaller lots. Oi was recognized as a village in 1889, a town in 1908, and became part of Tokyo City’s Shinagawa ward in 1932. In 1939, land reclamation of the the area on the eastern side of the Daiichi-Keihin highway began. After WWII the man-made island became home to the Oi Racecourse and Oi Pier. During the Edo period, a spot in Minami-Oi between the Daiichi-Keihin highway and Oi Racecourse was the location of the Suzugamori Execution Grounds, used to execute criminals, anti-government conspirators and Christians. Over 100,000 people were executed at this site over a 220 year span. An aerial photo from 1936 showing the Nishi-oi neighborhood. 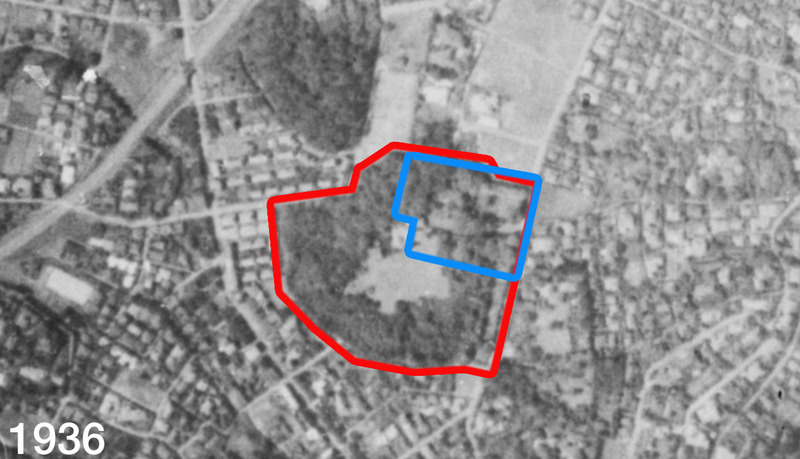 The former Kaneko Residence is outlined in red, with the location of the Toshiba Kaikan outlined in blue. 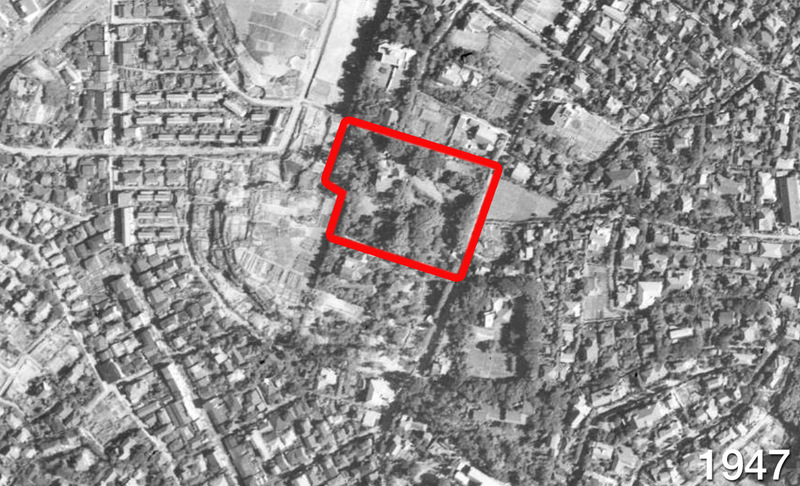 The current residence can be seen in a 1947 aerial photo. News Post Seven, May 31, 2018. Nikkei Business Publications, May 18, 2018.